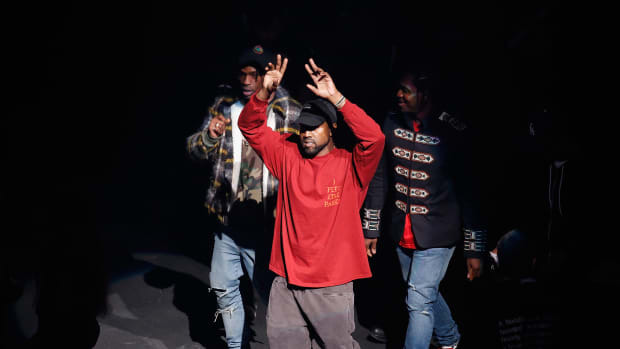 It&apos;s safe to say that New York Fashion Week - and the world itself - has never seen anything the likes of Kanye West before. 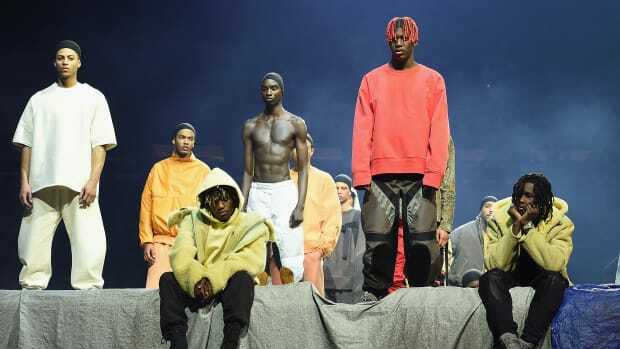 With his signature over the top style, the audacious fashion show covered a lot of ground, including a first listen of his new album, The Life of Pablo. 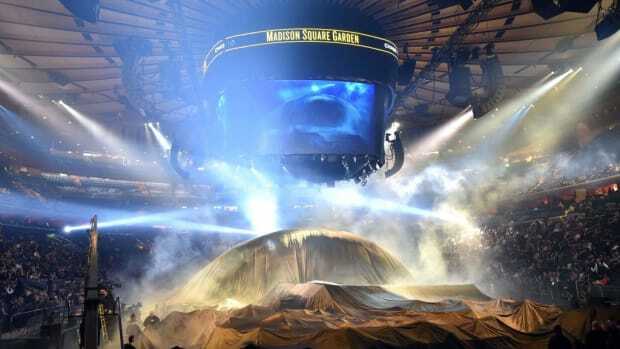 With more than 18,000 people in the crowd watching as the second song played, the parachute was lifted to reveal 1,200 models wearing the latest pieces and footwear. 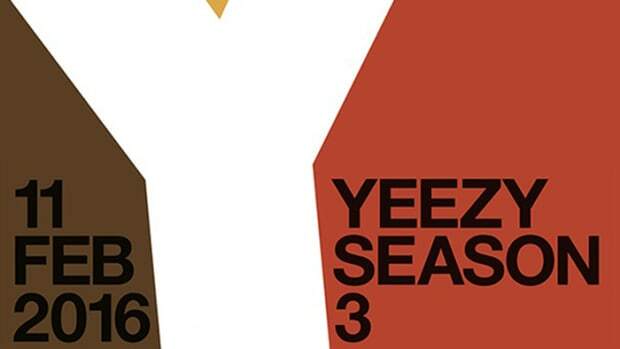 The line clearly diverged from Seasons 1 and 2 both in offering a more diverse color palette and range of cuts that introduced more of a streetwear and athleisure feel. 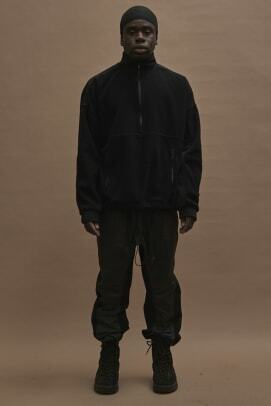 Check our gallery below to see one of the first full image sets of the Yeezy Season 3 line-up from the event and stay tuned for more. 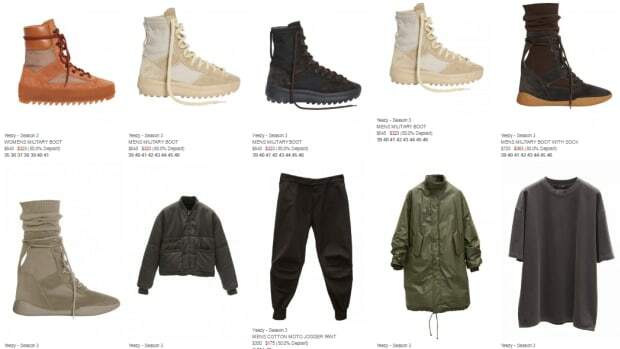 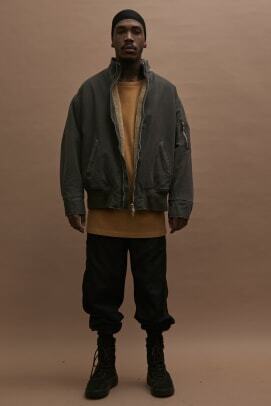 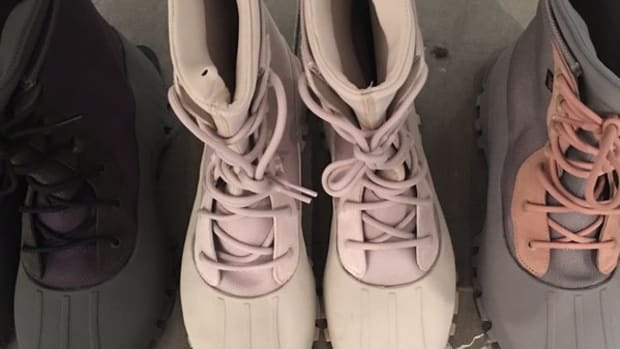 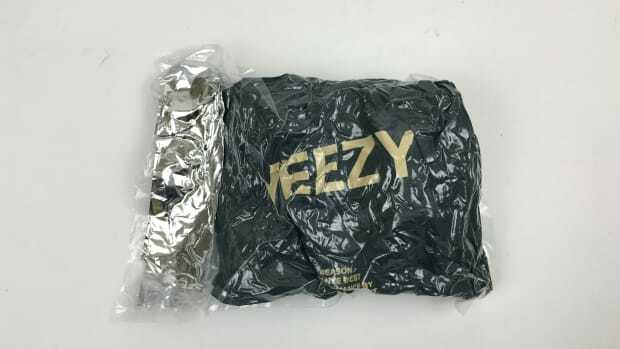 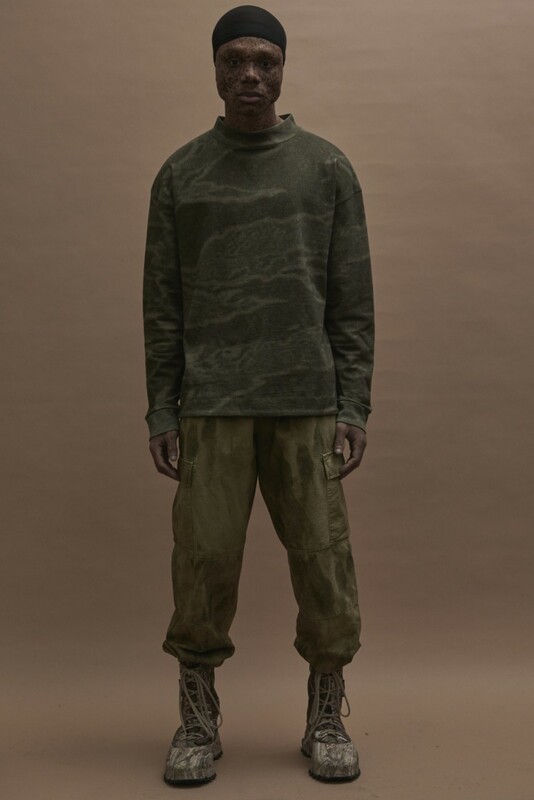 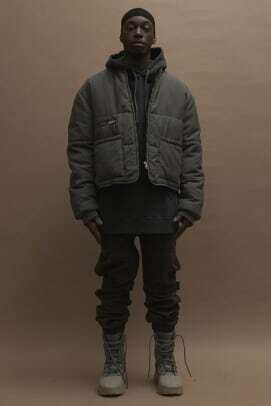 A first full look at the YEEZY Season 3 Collection.